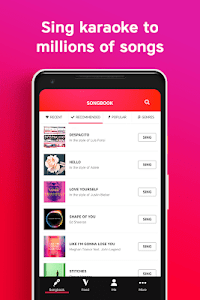 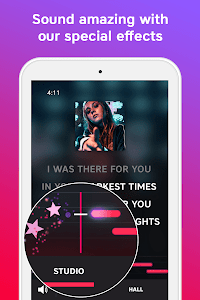 Sing karaoke to millions of songs on the NEW official The Voice Karaoke app. 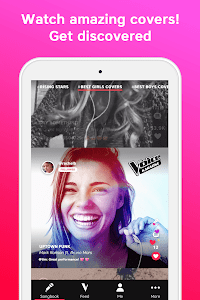 Sing solo, with friends or duet with singers from all over the globe. 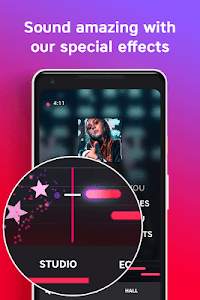 Perfect your recordings with our studio quality vocal and visual effects and share your creations with our large supportive community. 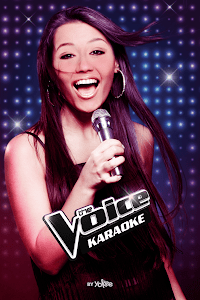 Not sure what you feel like singing? 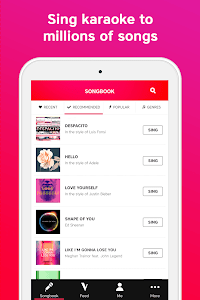 Checkout the highly curated karaoke playlists made by our editorial team. 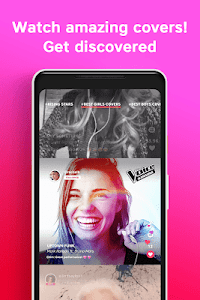 We have Pop, Rock, Love Songs, Kids, R&B, Rap, Hip-Hop, Country and many more! 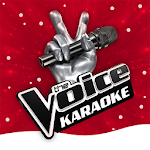 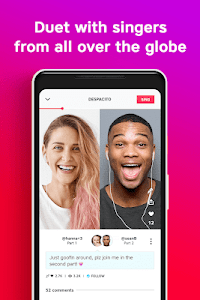 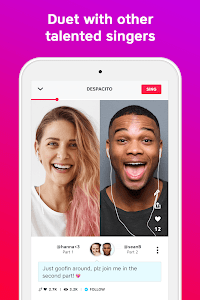 The new official The Voice TV Show karaoke app. 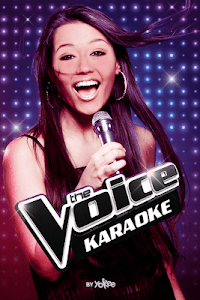 Similar to "The Voice - Sing Karaoke"